Whether you want our team to fill in the gaps, or you never want to look at a phone again, Focus can provide outsourced call center solutions to fit your company’s unique needs. Our friendly and knowledgeable agents regularly answer for diverse service industries with the same enthusiasm, expertise, and approachability. Tired of answering the same questions over and over again? Our agents don’t just take messages – they provide information, too! We can fax or email, and forward any follow-up forms directly to your callers. 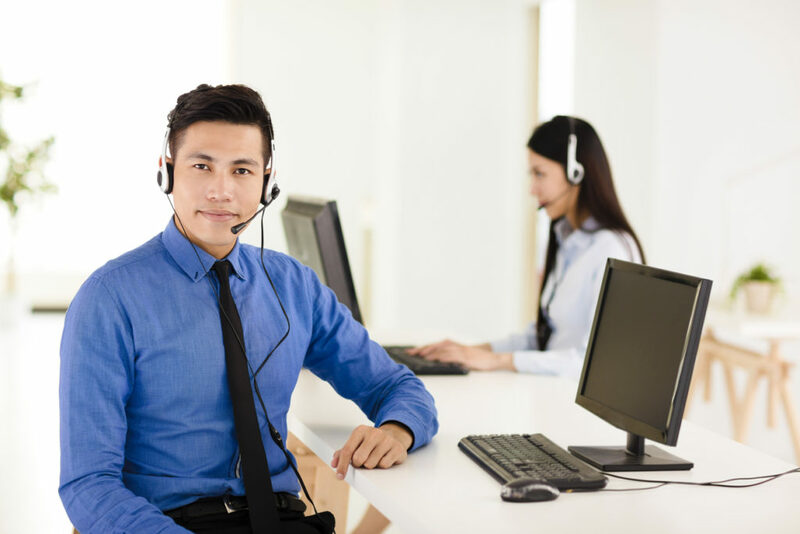 Our outsourced call center solutions will represent your company with professionalism and empathy, 24 hours a day, seven days a week. Key phrases and bullet points are used to build dialogue, so conversations always sound organic. We reassure customers that their concerns are being heard and will be promptly addressed. We can handle large call volumes, helping small businesses to do big things with fewer employees! Spanish speaking agents are available. Callers will never receive a busy signal. It’s what we do. Give us a call or follow the link to set up a free consultation!